A strong community is a diverse one, so we're building a range of homes to suit all ages and stages. The way we do this is by partnering with a master developer for each precinct. We and the developer then select building companies that will provide a variety of homes. Each building company works with different architects and designers to create different plans, using a range of materials. This creates a varied streetscape, but more importantly, provides choice for a broad cross-section of homebuyers. Click on our price list for homes available to buy off the plan. The list will be regularly updated as homes are sold and new ones released. The homes listed will be ready to move into within eighteen months or earlier. If you are interested in a type of home or area that is not on the list, please speak to the builders so they can let you know about future releases. Click on a precinct to find out more. 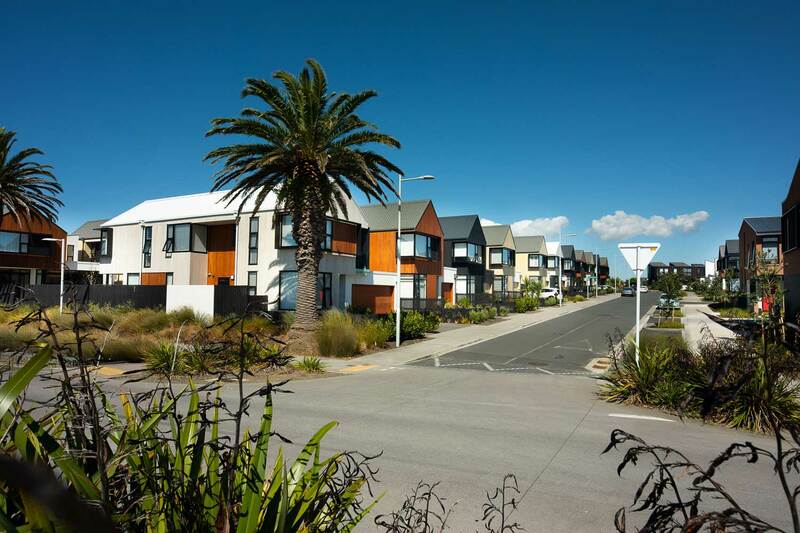 Hobsonville Point offers a huge variety of size and styles of housing. Get a feel for the types of homes available and then come and explore our street of show homes to learn more. Here are the four main types of houses being built. Within these types there are many variations in size, plan, design and materials. 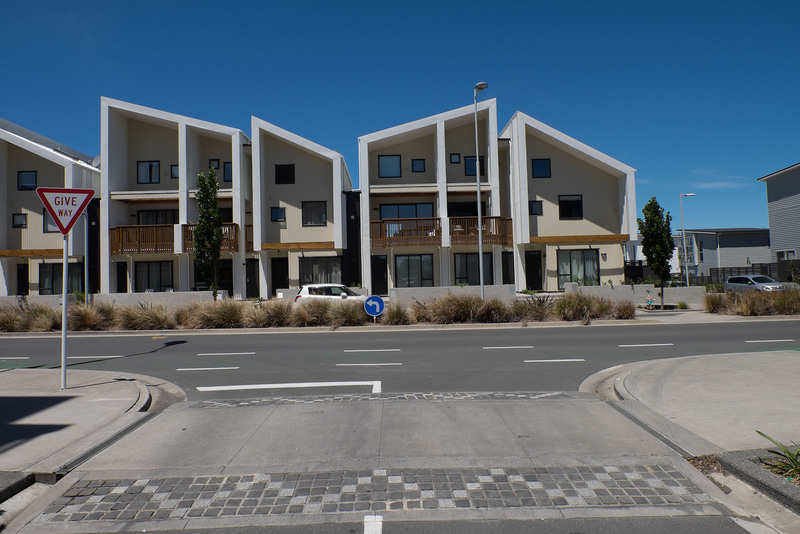 The majority of the homes at Hobsonville Point are terraces ranging from two to four storeys in height. 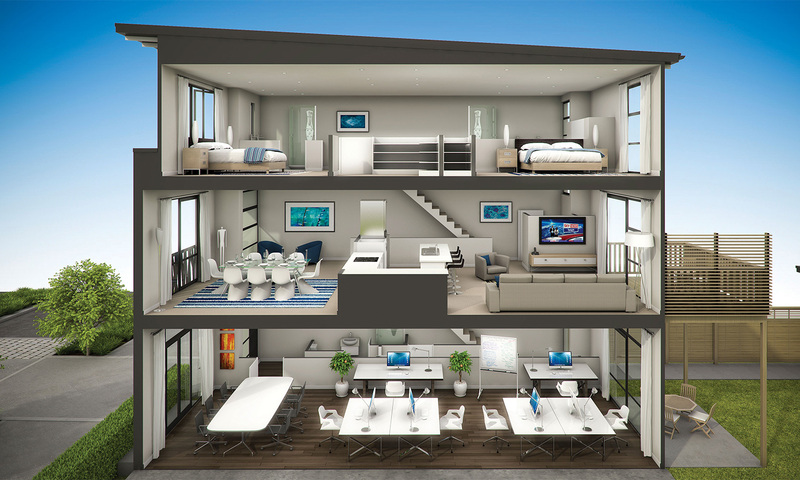 A terrace gives you the advantage of multiple living spaces on separate floors. 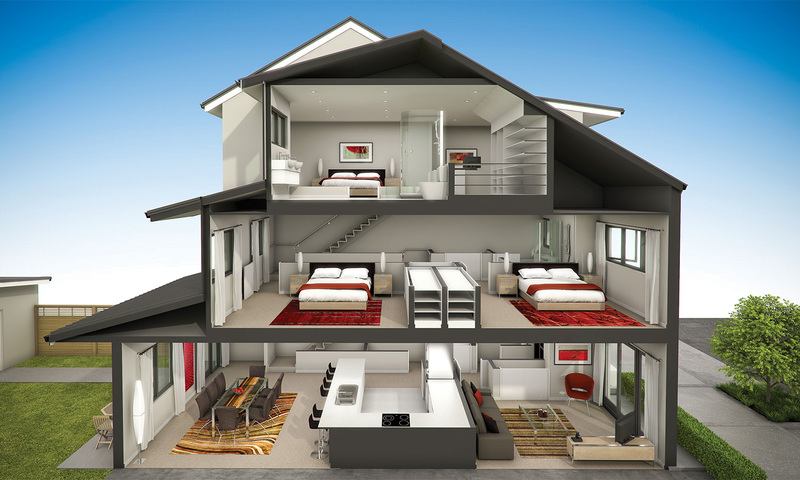 You can achieve separation between bedrooms, and family members can enjoy private and shared areas. Terraces use less land, so you get more out of your budget. Their height allows for better views. Detached homes at Hobsonville Point differ from existing suburban housing stock in that the sites are more compact. The parks and reserves offered within the community give you plenty of outdoor space without having to look after if yourself. The high level of attention to design and construction quality means that these homes are significantly warmer and more energy efficient than older homes. 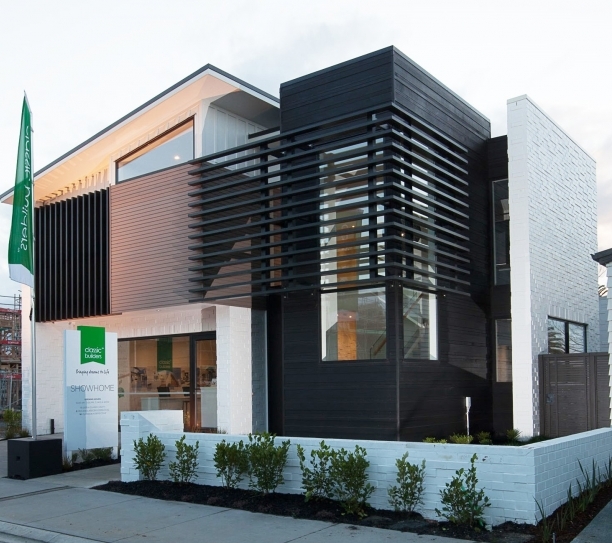 Some of the terraced homes currently available on Hobsonville Point Road have been designed with a flexible space at street level that you can use as a home office or the venue for your small business. The large, open space paired with a bathroom can be easily adapted to your needs, either now or later, becoming a teen hangout or an extra bedroom and/or living room. 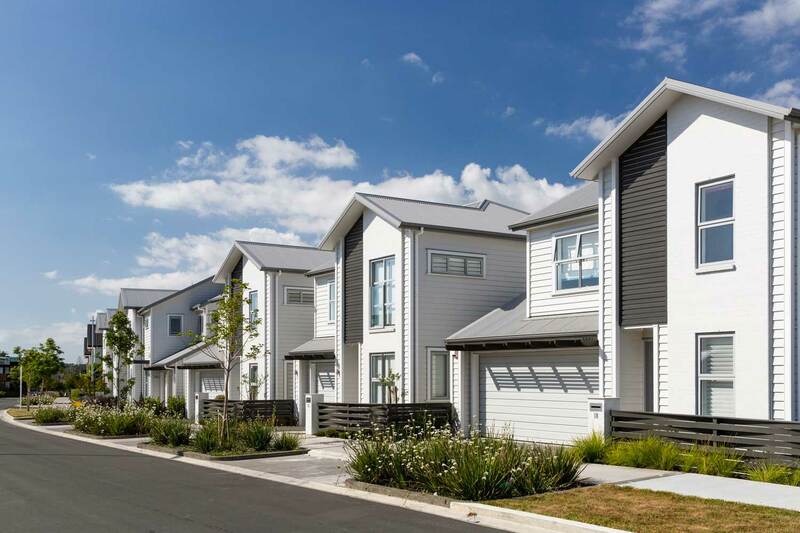 If you'd like the ease and affordability of apartment living without inner city hassles, apartments will be available on Hobsonville Point Road in boutique buildings of five or six. These one and two bedroom homes will be cosy, secure, low maintenance, close to shops and bus stops and attractively priced. 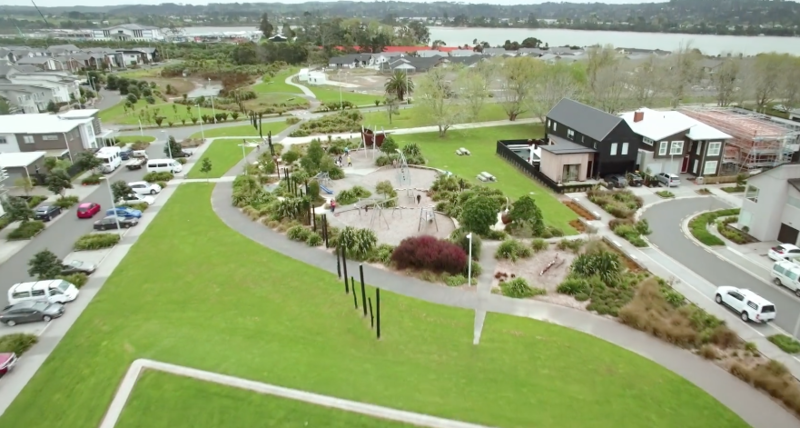 Hobsonville Point has been planned to provide for a diverse range of New Zealanders. Most of the homes in the community are currently priced between $550,000 and $1.5 million. 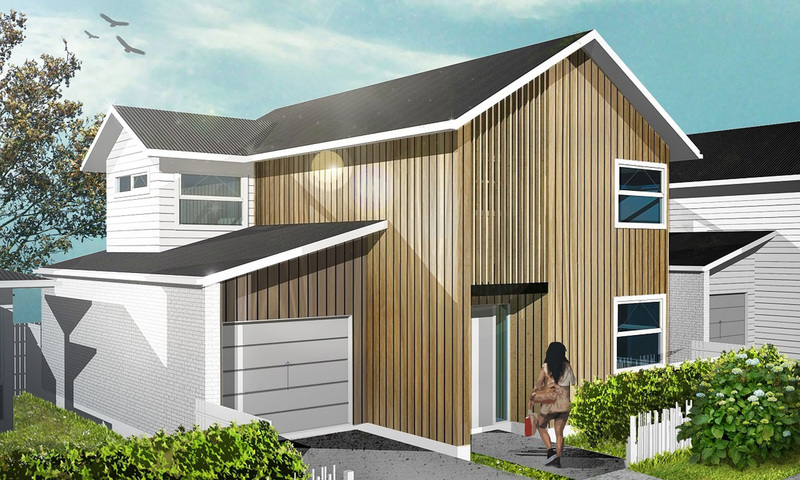 Twenty per cent of the houses built at Hobsonville Point will be sold at or beneath the $650,000 mark. 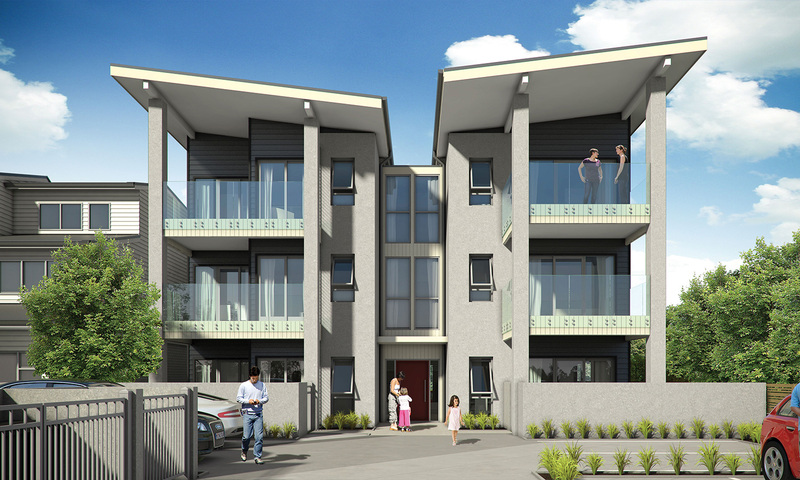 These are called 'Axis Series' homes and they are designed for people who earn an average Auckland wage. To ensure these homes go to the people who they are intended for the Minister for Housing has asked that buyers meet some simple criteria. You can learn more about these homes (and find out whether you're eligible to buy) on the Axis Series website. AVJennings is the developer of Buckley ‘A’ (now complete), Buckley ‘B’ and Catalina precincts. AVJennings has either completed or committed to delivering around half of Hobsonville Point's 4,500 homes. 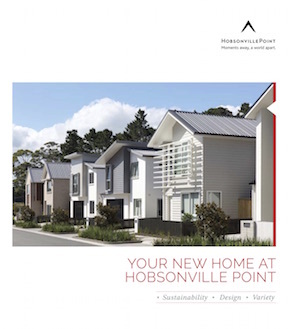 Hobsonville Point is AVJennings’ first project in New Zealand. The company was chosen by Hobsonville Land Company to partner them in the first stage of development, Buckley Precinct, which started in 2008. Willis Bond & Co is the developer of Catalina Bay, a 1.8 hectare waterfront precinct made up of office space, food and beverage and luxury townhouses and apartments. Willis Bond & Co also developed Sunderland precinct which includes a range of over 190 homes and 19 fully-refurbished former Air Force homes from the 1930s. Hudson Precinct is being developed by Classic Group and will be home to around 200 households. Hudson is close to the water’s edge with all the properties perfectly located for enjoying the convenience of the waterfront, coastal walkway and Catalina Bay facilities. Hudson will be made up of three neighbourhoods, each with its own distinct character. The Gardens neighbourhood, near Mill House, will be developed first. Classic Life is a retirement village operator and part of Classic Group. 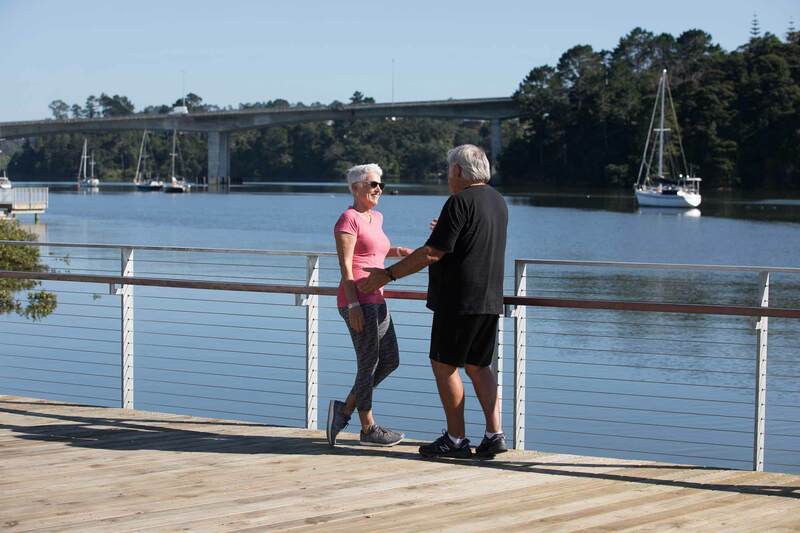 Waterford on Hobsonville Point is a premium retirement village that fosters a sense of belonging, while returning social and environmental benefits to residents and the broader community. The village, comprising of 64 villas and 90 apartments, is well underway and a strong community is now forming. All villas have been completed and the apartments are selling now. Ph. Joan Vujcich on 09 213 7333 for an appointment to view. 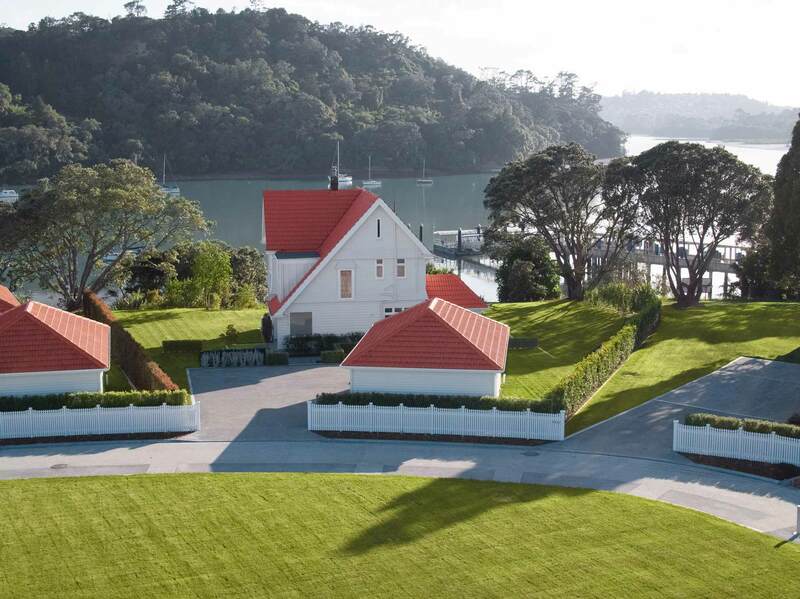 Winton has designed the Launch Bay community at Hobsonville Point, which encompasses the restored Officers’ Homes, freestanding Oval Houses and various apartment options. The waterfront 1930s era Officers’ Homes have had their exteriors restored and triple garaging added. They are available to purchase with consented plans for extensions. The Oval Houses are available for sale off the plan. When you buy at Hobsonville Point you will be buying a home built by one of the companies below. Each one of these companies has been selected to partner with us because of their reputation and build quality, so you can feel reassured that your home will be built to high standards. Please call our builder partners and find out about the homes they have for sale, or visit their display homes at Hobsonville Point.